Impress the world with superior quality and effective business cards. Business cards help your customers remember you and reflect your business image. Choose from a wide range of styles, finishes and quantities to suite your needs. Avis printing specialises in printing business cards Sydney at the best business card printing price. 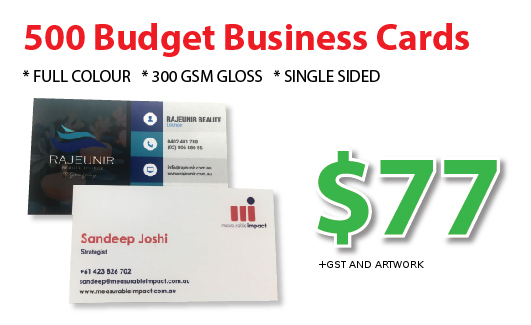 We have Sydney’s cheapest business cards and the best quality business cards available. 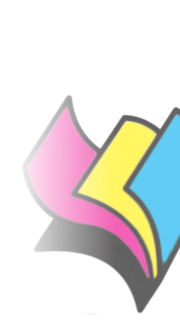 We produce black and white, and full colour business cards, and offer business card printing specials every day. 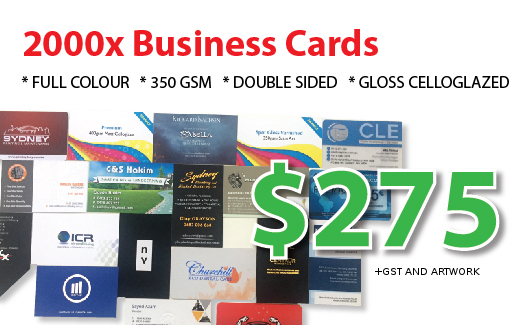 In fact we offer the cheapest 1,000 business cards printing in Australia, backed up by our lowest price guarantee to give you the best price for business cards. Our range of products include: celloglazed business cards, colour business cards, budget business cards, appointment cards, spot uv cards, plastic cards, credit card look, cheap black and white business cards, embossed business cards and single colour business cards.